JAPAN Festival 2018 is right around the corner! 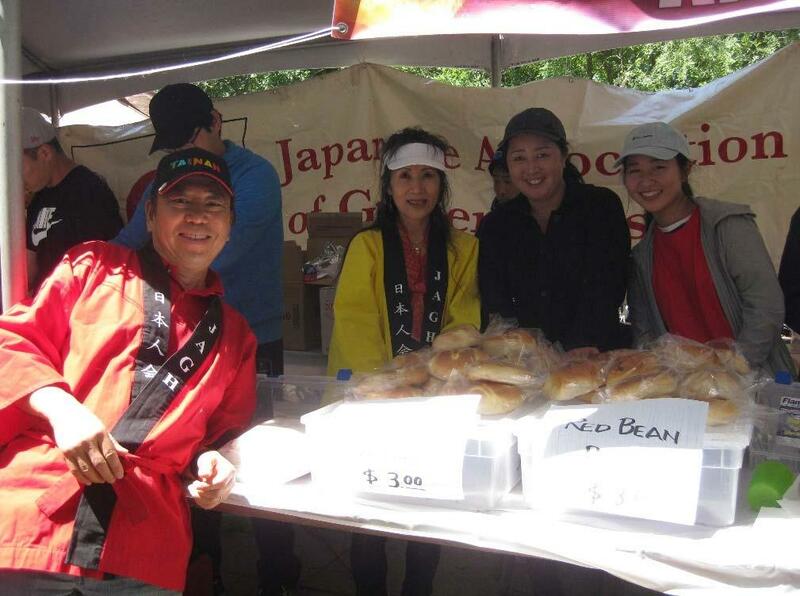 2018 marks the 25th anniversary of Japan Festival as well as the 50th anniversary of Japan-America Society of Houston (JASH). To celebrate these milestones, a celebration of Japan will take place at the Miller Outdoor Theatre on Thursday, April 12, from 8:00 PM. JASH members are invited to come and watch a special performance by Japanese drumming troupe ASKA- GUMI! This is a ticketed event for the covered seating area. FREE assigned seat tickets are available (4 per person over age 16) for JASH members, Japan Festival sponsors and community supporters while they last. Please click link below to reserve your tickets today!